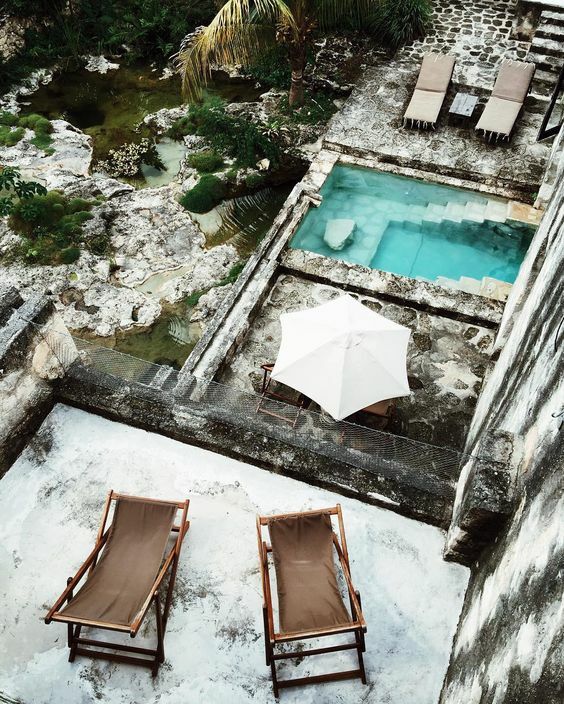 Coqui Coqui Residence & Spa hotel is located in the ancient ruined city of Coba and surrounded by a jungle, lagoons, caves and Mayan pyramids. Image credit: Julie Sariñana. Mexico, this time. I have wanted to visit for years now but I also believe in natural, effortless timing of things. Soon it is time. I also think that a great deal of the pleasure of traveling is in getting ready for it. Searching for restaurants and other places to visit, studying the weather forecast, choosing a wardrobe, and books to read. Coqui Coqui residence where we will be staying in Coba asked us to choose our signature scent for our stay. That is one more thing to make our trip more delicious long before it is time to start packing. A little daydreaming does wonders to a girl, like beauty sleep, or even more.